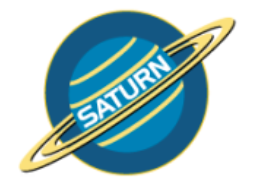 Saturn Packaging is currently working on a new servo driven bundling system design to reach up to 250BPM. This model will consume less air as the pneumatic controls are reduced. Also, the SIGMA-RAVO will have better component speed control which results in a coordinated motion between the pusher system and seal bar for better performance.